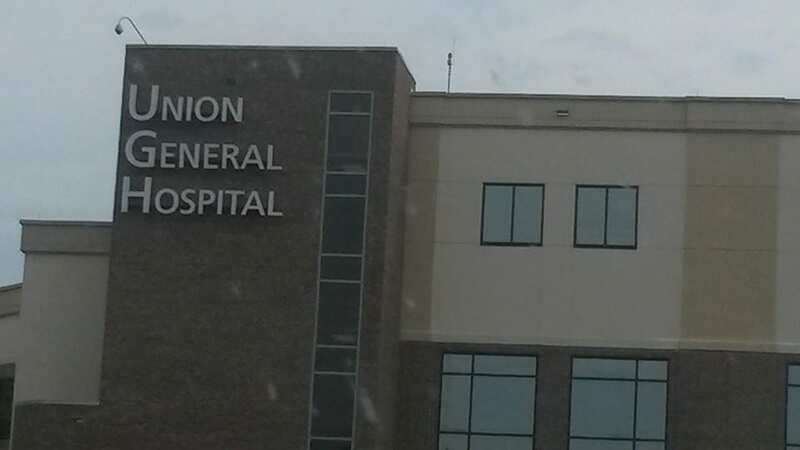 The Union General Hospital held its Health Fair on Saturday morning, April 30th and offered several opportunities for anyone wishing to check up on their health. They offered lab work, vision and hearing tests, ultra sound for your neck to check for blockages and much more. There was also a quick class on CPR. Union General Hospital is located in Blairsville, so be sure to check with them if you missed the health fair they can still help you with your health questions or visit them online Union General Hospital Website.